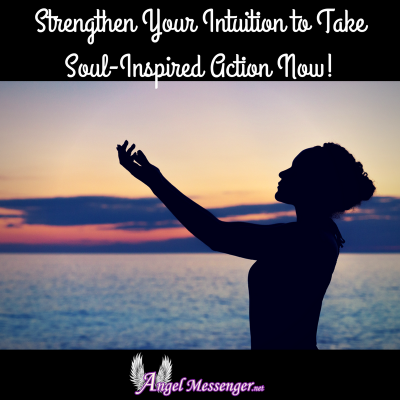 Strengthen Your Intuition to Take Soul-Inspired Action Now! 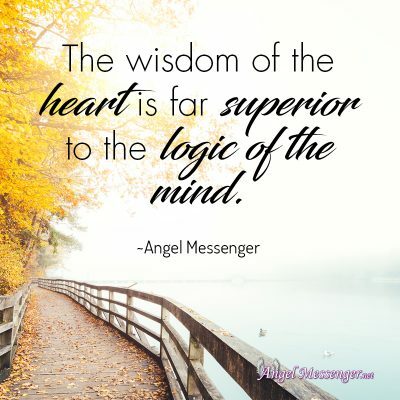 The wisdom of the heart is far superior to the logic of the mind. You might think that some people are naturally more intuitive. This is not true at all. The only difference is that some people are using their intuition more than others are. Intuition is like a muscle – the more you use it, the bigger and better it gets. 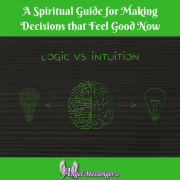 As children, we were all very intuitive but by the time we become adults, our minds are so entrenched in fear-based thinking that we find it hard to believe anything that our intuition is telling us. We question and cross-question the voice of our soul – finally negating and gagging it with logic. The mind is a noisy machine. It is constantly rumbling with words and ideas – most of which is useless as they are usually just past memories that no longer serve us. For example, memories of unfair things that happened to us, our judgments of others, painful experiences, the anticipation of perceived disasters, fantasized threats, etc. are constantly playing in our minds. The interesting thing is that most of the time what the mind is thinking has absolutely nothing to do with our reality. You must understand that the mind is made for survival. It is a primitive tool for protecting and preserving us under the harshest of circumstances. This means that it will always warn us about potential disasters and try to avoid anything that can cause us the remotest amount of pain. The problem with this brilliant tool for survival is that it cannot differentiate between perceived threats and actual threats. For instance, the mind doesn’t know the difference between a saber-tooth tiger and your grumpy boss. Your mind treats both of these threats in the exact same way. Therefore, you experience the same adrenaline rush having an encounter with your boss as you’d have if you were to come face-to-face with a saber-tooth tiger. The mind is only interested in preservation and preservation is based entirely upon the avoidance of pain. The problem is that nothing worthwhile in life can be gained without a fair amount of short-term pain and sacrifices. The reason why I am explaining the nature of the mind to you is that mastering the mind is an essential step for harnessing and expanding your intuitive faculties. Just like you can view the reflection of the moon in a still lake on a clear night so can you hear the voice of your soul clearly only when you have allayed the thought-ripples that are constantly surfacing in your mind. Meditation is essential for calming your mind. Only in stillness can you hear the voice of your soul. Your soul is constantly talking to you even at this very moment – the problem is that its voice is getting constantly drowned out by the din of your mind. If you follow a particular spiritual path, then I would suggest that you start regularly practicing whatever meditation you have already been taught. In case, you have not received any training in meditation so far, nor are you familiar with any spiritual path, I’d suggest you start out with this simple but powerful meditation. Take one hand and place it on your abdomen. 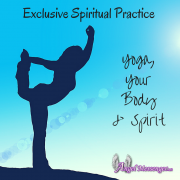 Bring your focus on how your stomach is expanding and contracting with each breath. With every inflow of breath, visualize how the breath is flowing inside your body energizing and revitalizing it. With every outflow of breath, visualize how the breath is leaving your body. Along with the breath, you are also releasing all your tensions, worries, painful memories, past grudges and all negative emotions. Keep the focus entirely on your breath. You can do this meditation every day. I would suggest setting aside a time for this. Be sure to do the practice at exactly the same time every day. At the beginning, do this for a minimum of 5 minutes and then gradually increase the duration to half an hour. Also, even while going about your daily activities, try to take your mind away from mundane thoughts and focus entirely on the inflow and outflow of breath. Whenever you are in need of guidance, try this simple exercise. Sit down in a quiet place where you won’t be disturbed. Do the breathing exercise for a few minutes. Once you start feeling calm and centered, take a sheet of paper and pen. Pray to the Universe, God or whatever higher power you believe in to provide you with the guidance that you need. Now, just start writing whatever is coming to you. Don’t question, don’t analyze, don’t even pause to read – just keep writing whatever is flowing through you. Once you feel you are done, step away for a bit and do the calming exercise again for a few minutes. Read whatever has been written on the paper. While reading, highlight whatever feels important to you. Once you have finished reading, go back and read it again this time focusing only on the highlighted parts. You’ll surely find the answer and the guidance you are seeking. As we discussed earlier, intuition is like a muscle. The more you use it, the bigger and more powerful it gets. Practice your intuition every day in ways that are fun. For instance, if you are meeting a friend for dinner, try to intuitively find out what color he or she will be wearing. Before opening a letter, take a few moments to intuitively find out what’s in it. Don’t be disappointed even if you keep getting it wrong over and over again. It takes time, effort and consistent action to build anything worthwhile. Once you learn to become perfectly still through meditation, you will start to hear the voice of the soul more clearly. But don’t stop practicing your intuition. Sometimes you will get it right, and sometimes, you will not. What’s wrong with continuing the practice in such harmless ways? The whole point is to focus more on the voice of your soul because where your focus goes, there, energy flows. By focusing on your intuition, you are making it stronger and more powerful. There’s no better day to start than today! Our team includes amazing spiritual writers who desire to help people on their path toward spiritual growth and enlightenment. We also create based on Rev. Sheri's ideas as well as questions received from our audience. 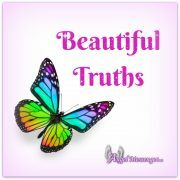 Angel Messenger provides free online Angel card readings to hundreds of thousands of monthly visitors. 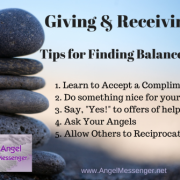 Learn more about Angel Messenger here. We support this free service through the use of affiliate and Google advertising. 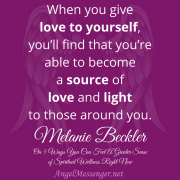 http://www.angelmessenger.net/wp-content/uploads/Strengthen-Your-Intuition-to-Take-Soul-Inspired-Action-Now-e1518728034468.png 400 400 Angel Messenger Creative Team http://www.angelmessenger.net/wp-content/uploads/Angel-Messenger-Logo-2016-v4.png Angel Messenger Creative Team2018-03-12 08:00:592018-05-07 16:49:50Strengthen Your Intuition to Take Soul-Inspired Action Now!